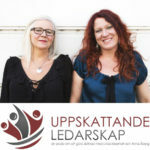 Den här podden liknar en tidigare podcast. 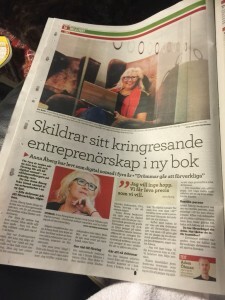 Jag får ofta frågan om mina tankar innan jag tog steget att leva som digital nomad och svararså länge jag får frågan. 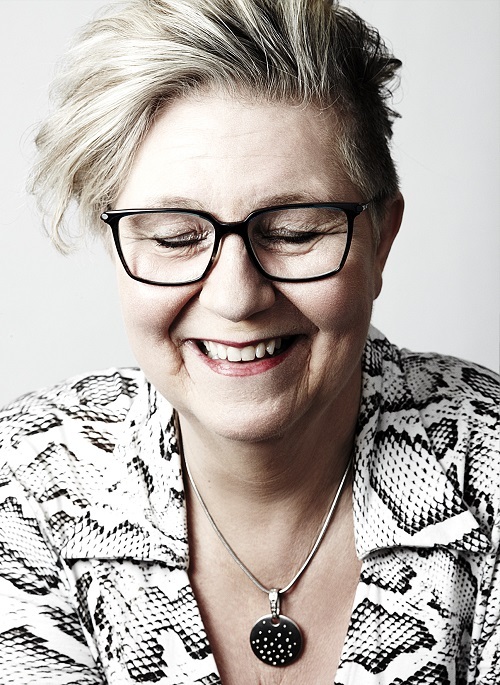 Den här podden skiljer sig från tidigare svar då jag delar dagboksanteckningar som jag aldrig delat förr. Nästa vecka lyssnar du till Anki som har anställning och vill bli mer digital i sitt arbete. 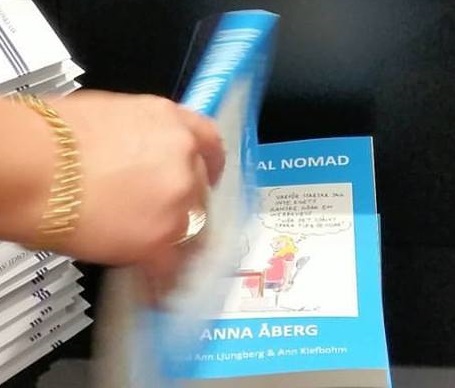 Här prenumererar du på fler avsnitt av podden. I just want to say I am just all new to blogs and absolutely savored your blog site. More than likely I’m want to bookmark your blog . You definitely have terrific article content. Thanks a lot for sharing your website page. I just want to mention I’m newbie to weblog and really enjoyed you’re page. Most likely I’m likely to bookmark your blog . You actually have exceptional article content. Thanks a lot for sharing your web page. I simply want to mention I am new to blogging and really loved this website. Almost certainly I’m planning to bookmark your website . You really have amazing article content. Thanks for sharing your web-site. I just want to say I am very new to blogging and definitely loved you’re page. Probably I’m want to bookmark your blog . You actually have tremendous articles and reviews. Kudos for sharing your blog. Great ¡V I should definitely pronounce, impressed with your web site. I had no trouble navigating through all tabs and related info ended up being truly simple to do to access. I recently found what I hoped for before you know it in the least. Reasonably unusual. Is likely to appreciate it for those who add forums or anything, web site theme . a tones way for your client to communicate. Nice task..